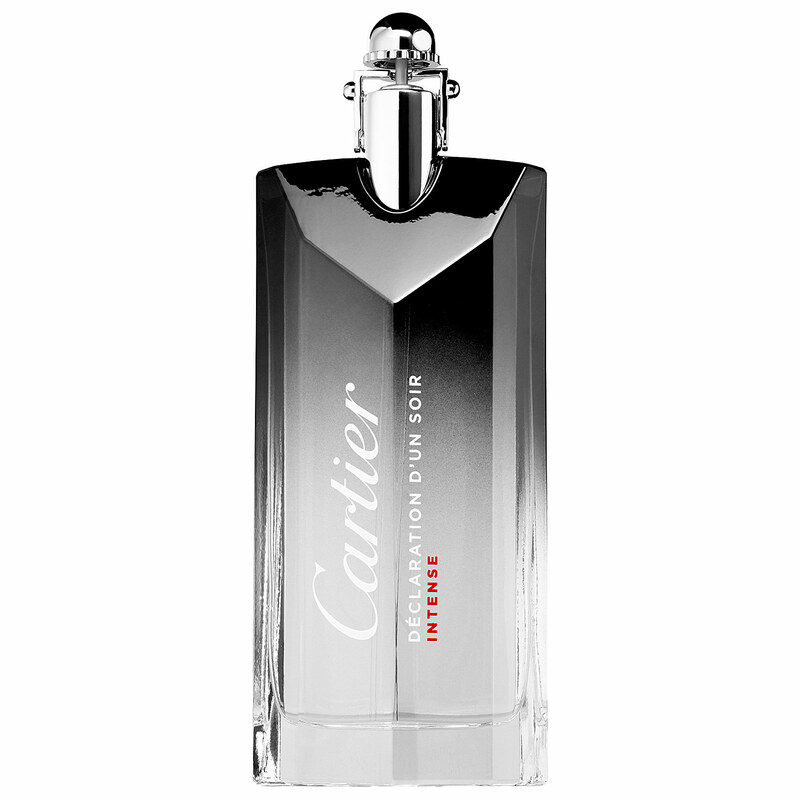 Cartier launches Declaration d’Un Soir Intense, a new fragrance for men which comes out in fall 2014. This fragrance was preceded by the original Declaration from1998 and its limited edition Declaration d’Un Soir from 2012. 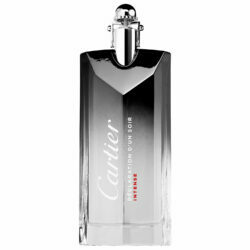 The fragrance is designed for sophisticated kings of style who attract female passions.